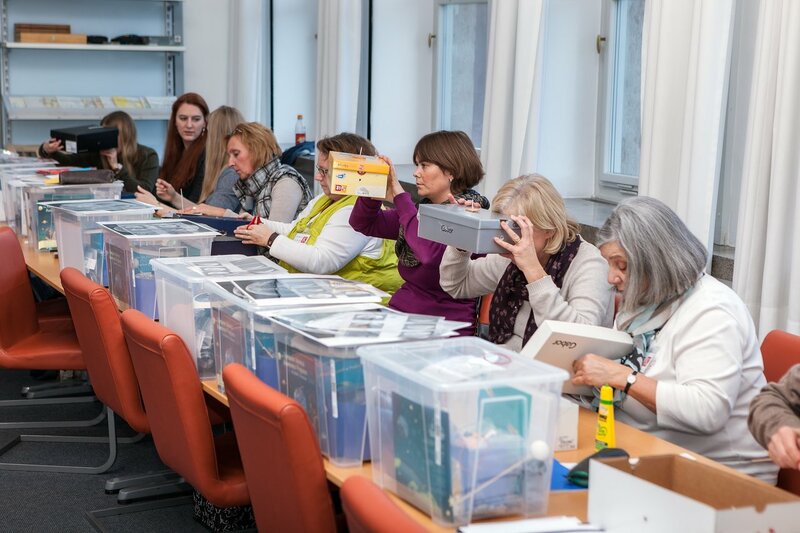 The ESO Supernova offers teacher training sessions several times per year in collaboration with partners such as the Haus der Astronomie. These sessions cover a variety of topics and connect teachers with active scientists and engineers, allowing training participants to see and understand how a professional astronomical observatory works. Teachers also try out hands-on activities, which are always designed with the curriculum in mind, and will show teachers how astronomy can be used to inspire students in all areas of STEM. Please sign up to our teacher network to receive information about future workshops.